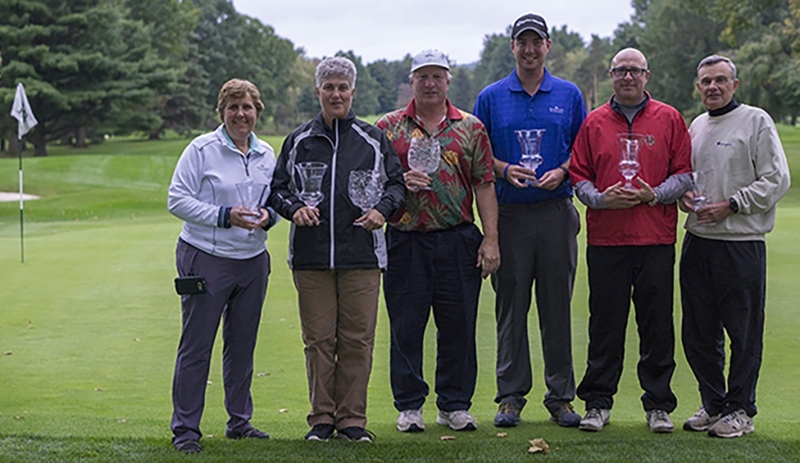 The NYSGA Amateur Series presented by St. Kitts Tourism Authority consists of individual handicapped stroke play tournaments (gross and net) administered at private and public member clubs throughout upstate New York. Don't miss your chance to play in one of these fun events! The schedule for 2019 will be announced in early February and registration for the opening wave of events will open on February 15th. Past participants will be contacted via email regarding updates on the schedule and registration...stay tuned! Reminder: Registration fills up quickly and fields are limited to 96 players per tournament. Ensure you are ready at the time of registration to ensure you are able to get into your preferred sites!